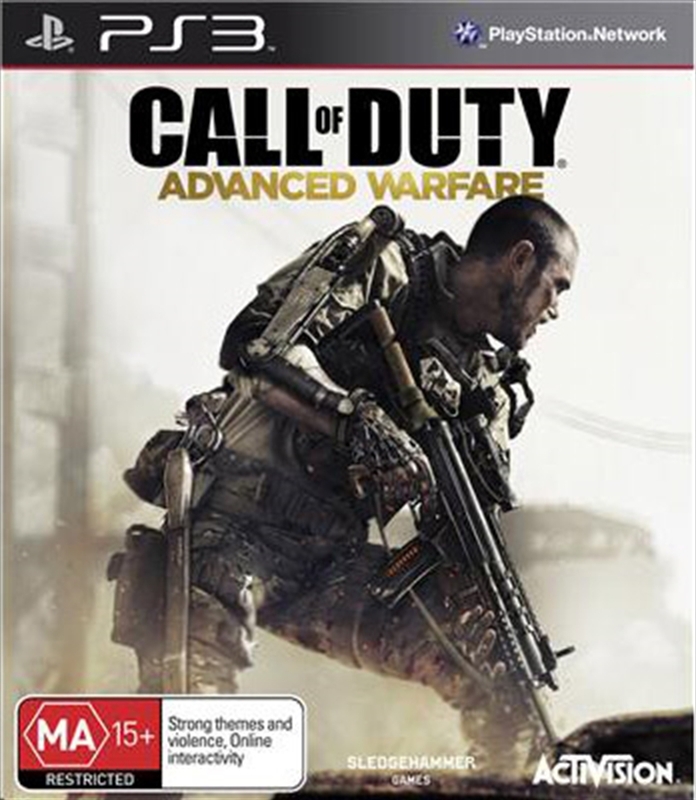 Call of Duty: Advanced Warfare, developed by Sledgehammer Games (co-developers of Call of Duty: Modern Warfare 3), harnesses the first three-year, all next-gen development cycle in franchise history. Call of Duty: Advanced Warfare envisions the powerful battlegrounds of the future, where both technology and tactic have evolved to usher in a new era of combat for the franchise. Delivering a stunning performance, Academy Award winning actor Kevin Spacey stars as Jonathan Irons - one of the most powerful men in the world - shaping this chilling vision of the future of war.